We’re teaming up with the Survival of First Voices Festival for a #DearNative Youth Poetry Contest! Middle school/High school (ages 11-18) & College (ages 18-24). First Place for both age groups: Published in Fall Issue of As/Us Journal Fall Issue! focused on your community (actual vs potential; your vision for it; your relationship to it), connecting abstract ideas to concrete objects. in the form of a message or letter to your future or past self. detailing the person you see in the mirror (how you see yourself in 5-10 years). remembering something or someone you lost. about living in a world that doesn’t yet exist (ideal world). addressing a particular social justice issue (immigration, stereotypes, sacred sites, sexism, racism, wealth gap, climate change). pointing out a problem you see in society, among your peers, or in your community (make sure to offer a solution). Ashley Tsosie-Mahieu (Navajo) is a Ph.D. Student in the American Indian Studies Department concentrating in American Indian Education and working toward a Certification in Higher Education at the University of Arizona (UA). She is a Graduate Research Assistant at the Arizona State Museum and the summer Curatorial Fellow in Native American Art and Culture at the Peabody Essex Museum. 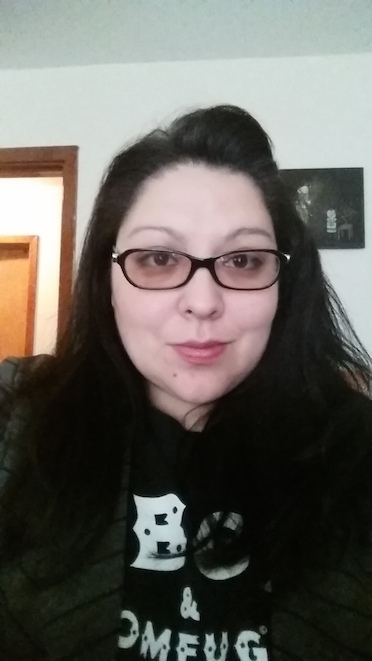 Ashley is a board member for the UA-based Indigenous Stewards Magazine and a fiction reader and guest editor forLiterary Orphans, a Chicago-based literary journal. She has had short works of fiction published in Literary Orphans andRed Ink Magazine. It’s incredibly important for Native people—especially young Native people—to have forums to share their ideas about issues that impact our individual identities, our family situations, and fellow community and tribal members. Native expression and perspectives are limited in mainstream media, while our cultural belongings and identities continue to be co-opted for mainstream consumption. The #DearNativeYouth Poetry Contest is one way to fight back against inaccuracies and stereotypes ubiquitous to American culture and to reclaim our stories, our voices, and our modes of expression. 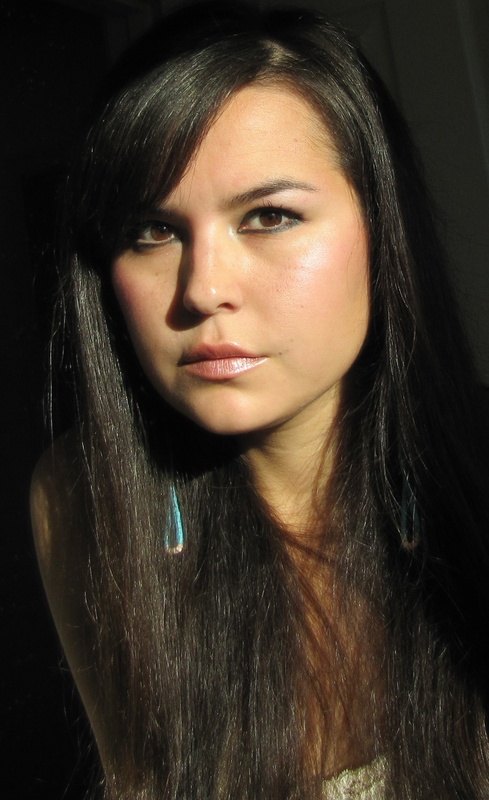 Marcie Rendon, enrolled member of the White Earth Nation, she is a playwright, poet, and writer. 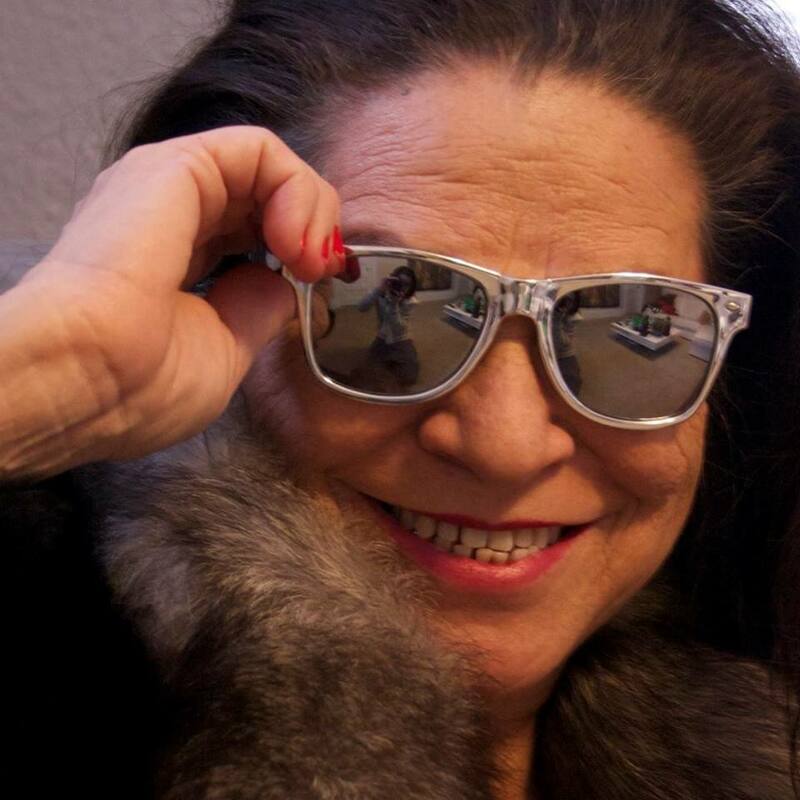 In addition to her creative writing, she has published two non-fiction children’s books and is a community arts activist, which means she tries her hardest to support other native artists/writers/creators to pursue their art. 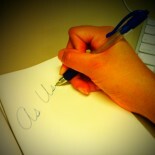 Writing is healing and our communities need to hear each others voices and stories. Natanya Ann Pulley is an Assistant Professor at the University of South Dakota and Fiction Editor at South Dakota Review. 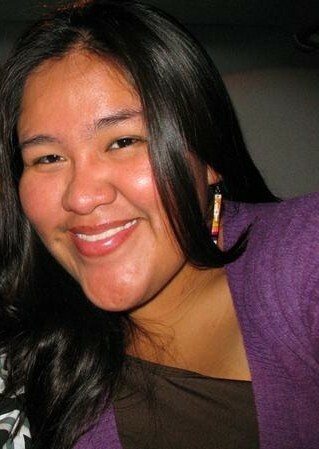 She has a PhD in Fiction Writing from the University of Utah and is half-Navajo (Kiiyaa’aanii and Tachiinii clans). Natanya’s publications include Western Humanities Review, The Florida Review: Native Issue, Drunken Boat, As/Us, Yellow Medicine Review, and McSweeney’s Open Letters. Tacey M. Atsitty, Diné, is Tsénahabiłnii (Sleep Rock People) and born for Ta’neeszahnii (Tangle People) from Cove, AZ. She is a recipient of the Truman Capote Creative Writing Fellowship, the Corson-Browning Poetry Prize, and Morning Star Creative Writing Award. She holds bachelor’s degrees from Brigham Young University and the Institute of American Indian Arts, and an MFA in Creative Writing from Cornell University. Her work has appeared or is forthcoming in Crab Orchard Review, Kenyon Review Online, Mandala, bosque, Prairie Schooner, Crazyhorse, New Orleans Review, New Poets of the American West Anthology, and other publications. She lives in New Mexico. Dear Native Youth, you have a voice, you have a story, from mind to throat to arms to hands, tell it! 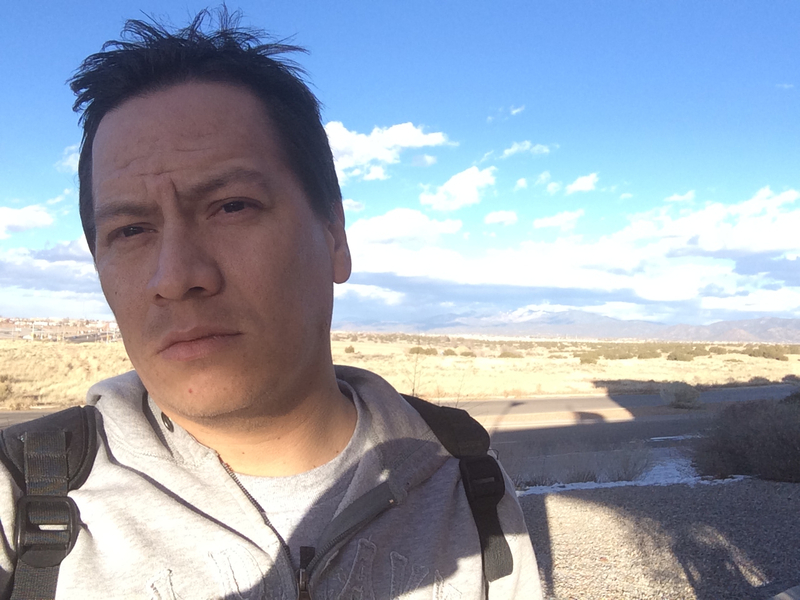 b: william bearhart is a direct descendent of the St Croix Chippewa of Wisconsin and an MFA candidate in the Lo Rez program at the Institute of American Indian Arts in Santa Fe, New Mexico. His work can be found in places like Cream City Review, inter|rupture, PANK, Tupelo Quarterly, and Yellow Medicine Review. 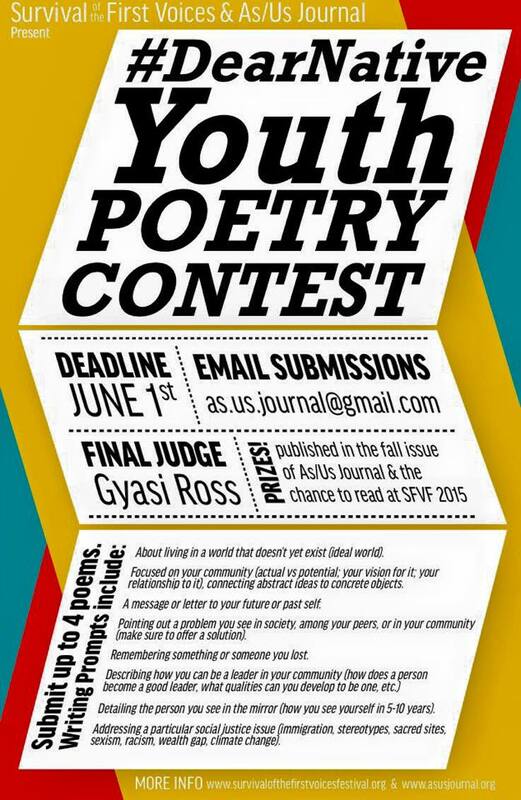 A contest like this is important because young people deserve to be heard. They’re alive. & human. & deserve a space for their voice(s).